I finished watching Two Weeks since… a month ago i think? LOL. I only have time to write review today. Also, it’s been a while since the last time I wrote review so this review is faaaaaaaaaar from nice and faaaaaaaaaar from the standar that I myself set lmao. But please bear it and enjoy reading the review. So, Two Weeks is def one of the finest dramas i’ve watched, cast, plot, set, everything is just an inch away from perfection. 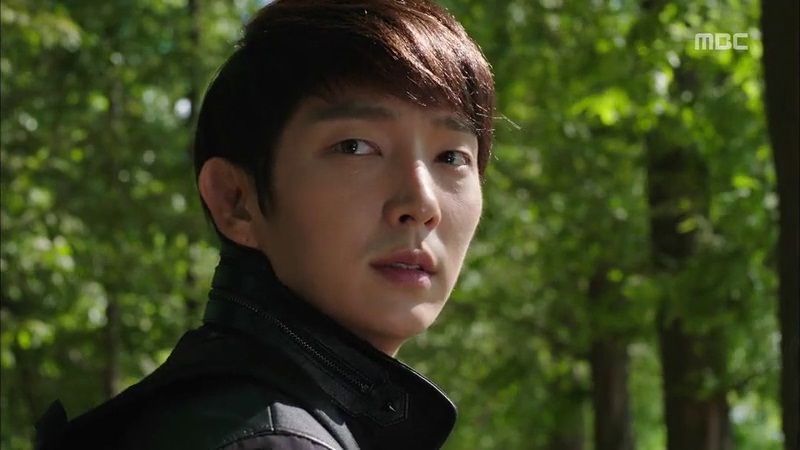 Gotta admit, i first watched this bcf Lee Joon Gi but after watching ep 1 i just fell in love with everything. One of the finest actors out there in SK. So sad that he’s not doing any acting work rn. Hopefully he’ll act again any time soon since he has ended his Asia Tour . We need actors who CAN act not crappy awkward actors. 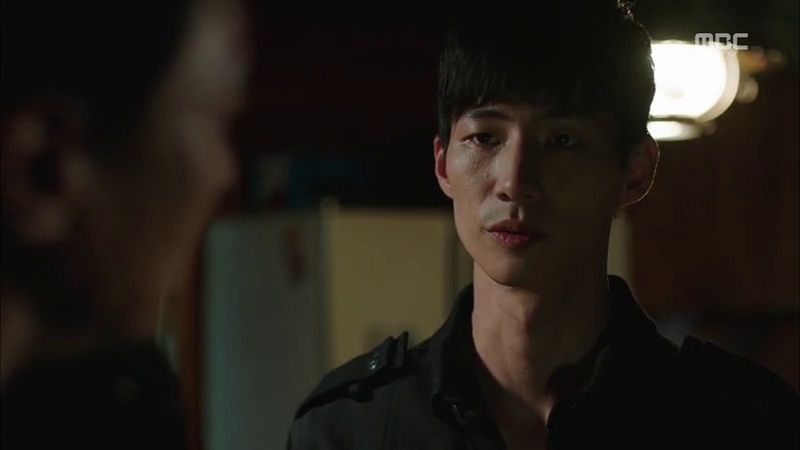 His chemistry with Soo Jin was really moving. How he portrayed a father who’s struggling to stay alive was so real. How he fought with himself, how he cried his heart out, hands down!! I’ll be honest. At first her acting was kinda awkward and it turned me off, it was a pain watching her on my laptop screen, really! 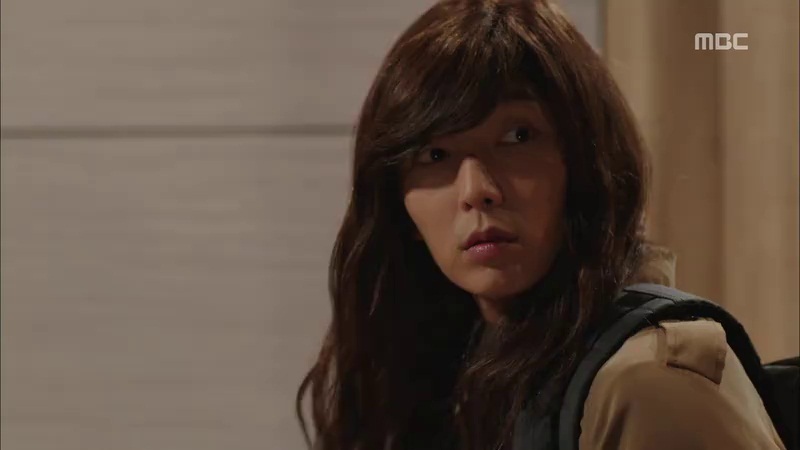 But after few eps finally she somehow improved(?) her acting. CUTIE PIE!!!! Great acting too! ‘nuff said! What a brilliant story line! And I really thank the PD-nims, despite they got low viewer ratings but they kept on track, they kept on bringing something new, something exciting to every ep so we had reasons why we should watch the next episode! I love the “D-…” at the ending of every ep. I like the idea of Soo Jin appeared out of nowhere everytime Tae Sang was down. It’s refreshing and in the same time it also reminded us that Tae Sang was a fugitive who’s only trying to stay unharm until So Jin’s surgery day. I don’t like the ending very much, Tae Sang did everything for Soo Jin just to “leave” her again. But gotta admit, the last scene is beautiful. 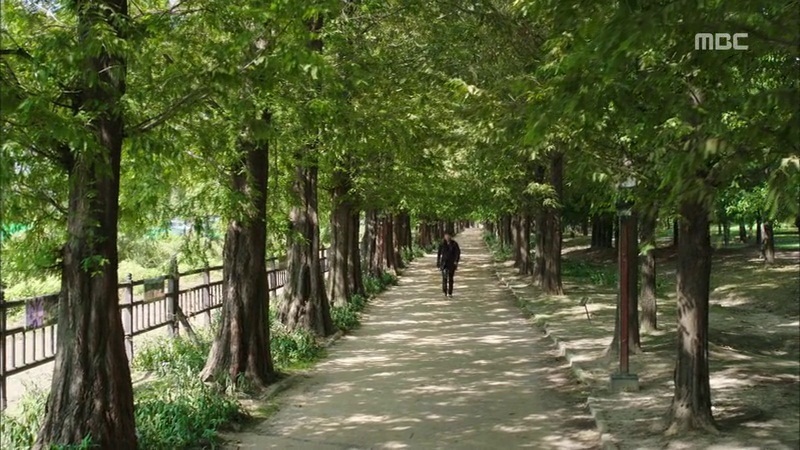 Tae Sang was walking alone they we heard Soo Jin calling, “Appa!” Man, that’s touching! Not a draggy drama, but the whole political part was boring. 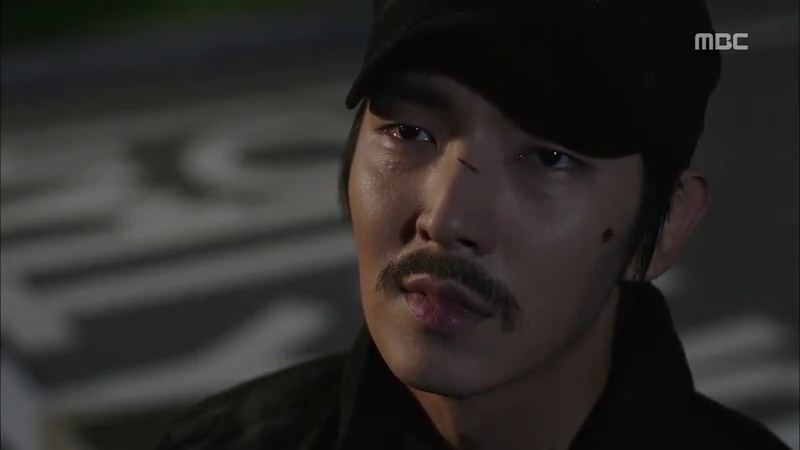 Moon Il Seok deserved death sentence or they should have made him died in someway errrr. They stuck to their core, Tae Sang’s struggle but they need a little of evil so they sparkle Congressman Jo and Moon Il Seok LMAO. Not that good lineup of OST, it disappointed me in some ways. But fav songs are The One’s Don’t Cry My Love and Nell’s Run. The first time I listen to Run I thought to myself, “OMG SUNGGYU SING FOR TWO WEEK!! !” Then I googled it and bam! 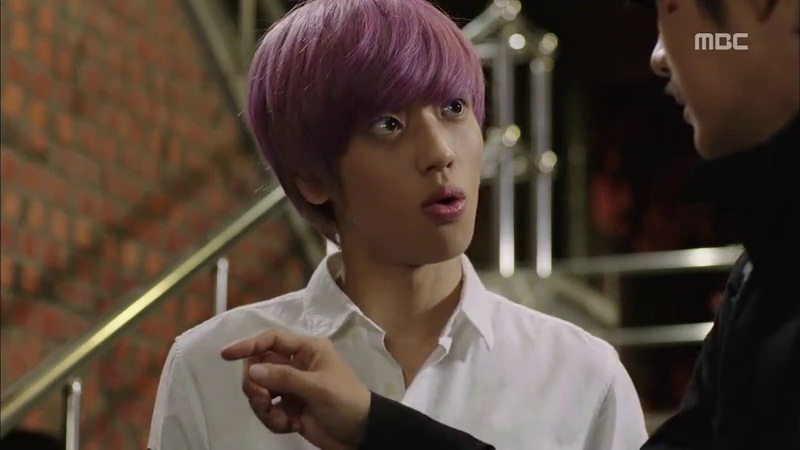 It’s not Sunggyu but Nell. Lol. They have similar voice, right?! Will I rewatch? 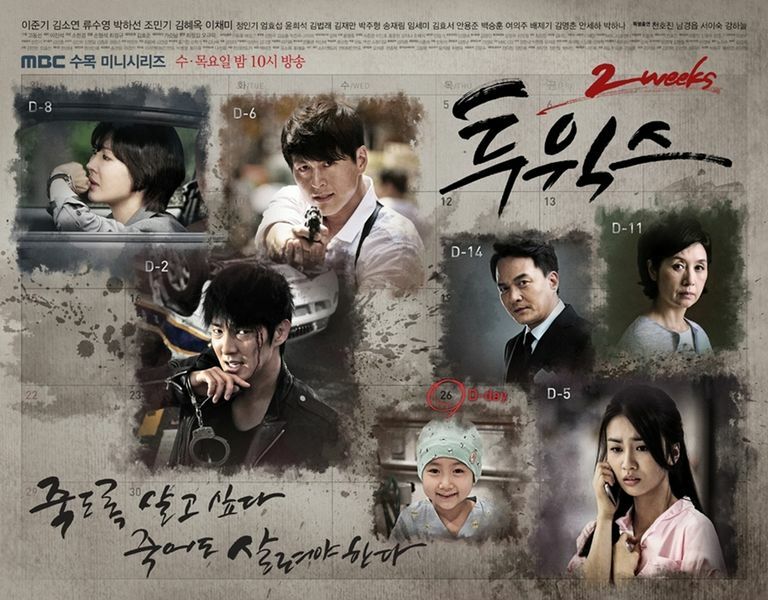 There are dramas that’s great in everything but meant to be watched just once, I think Two Weeks in in this category. Despite being out of the finest, I don’t know, I tried to rewatch it /just wanted to rewatch some scenes/ but I couldn’t bring myself together to sit and watch it again. Simply, I got bored. Really. Once again, high rating isn’t a guarantee that the drama is good. Low rating isn’t a guarantee that the drama is bad. Two Weeks has proved it. 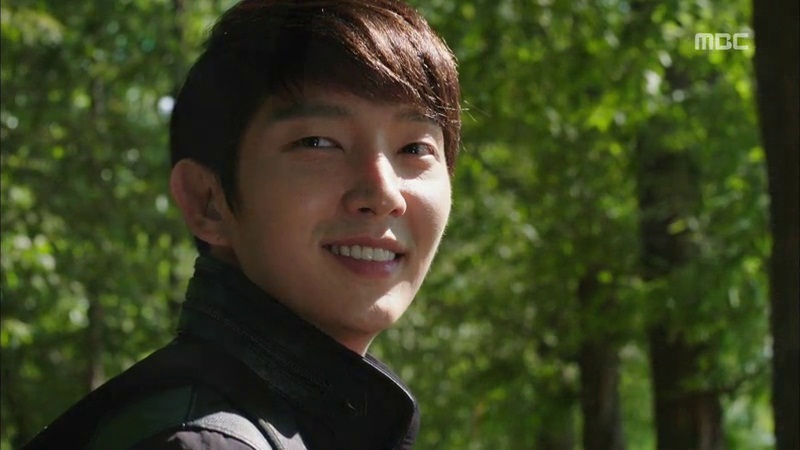 Do you agree that in some scenes Lee Joon Gi looks like Kim Nam Gil? 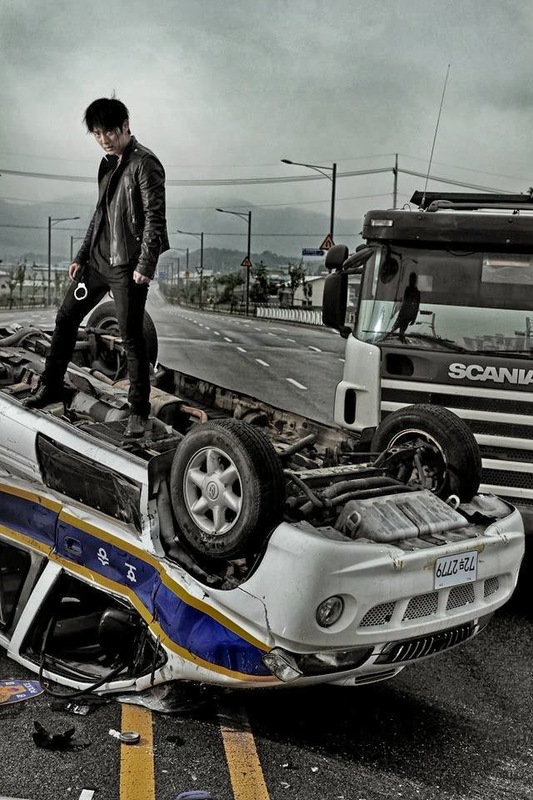 Ryu Soo Young (Im Seung Woo) I feel bad for not mentioning him earlier. HE HAS TATTOO?!!!! REAL TATTOO???? ?